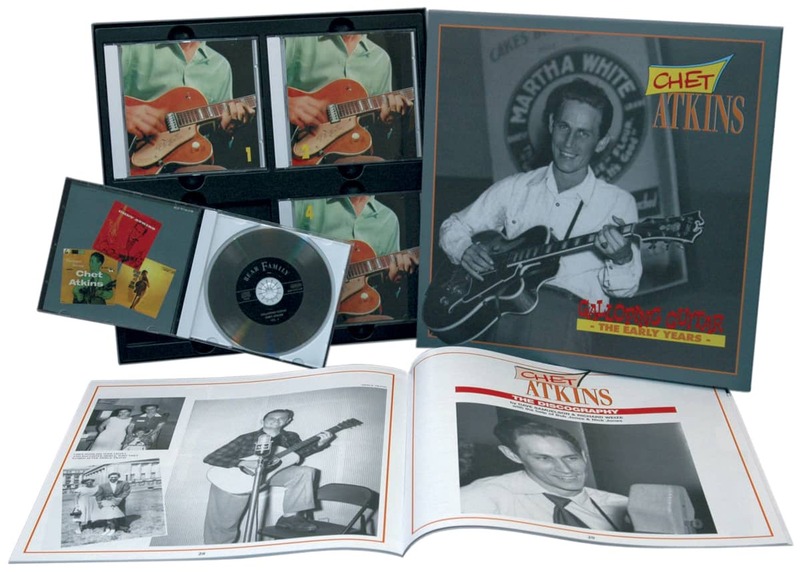 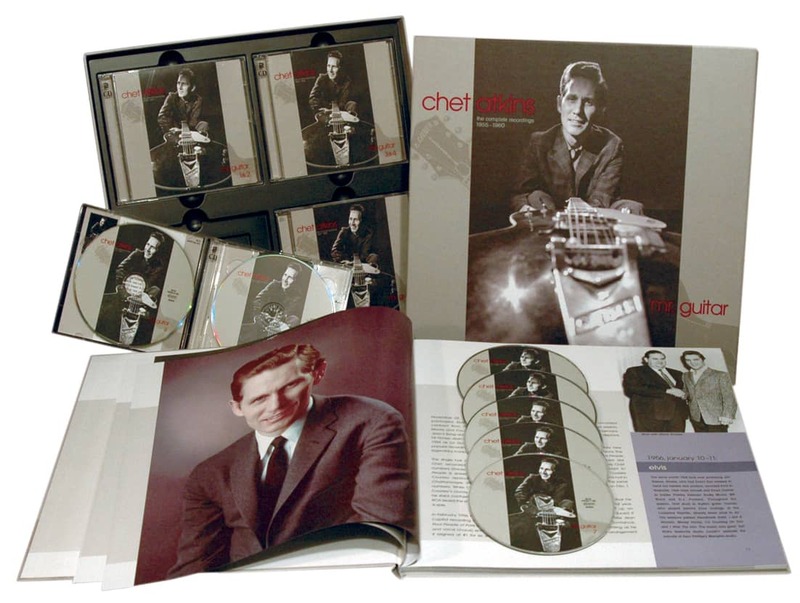 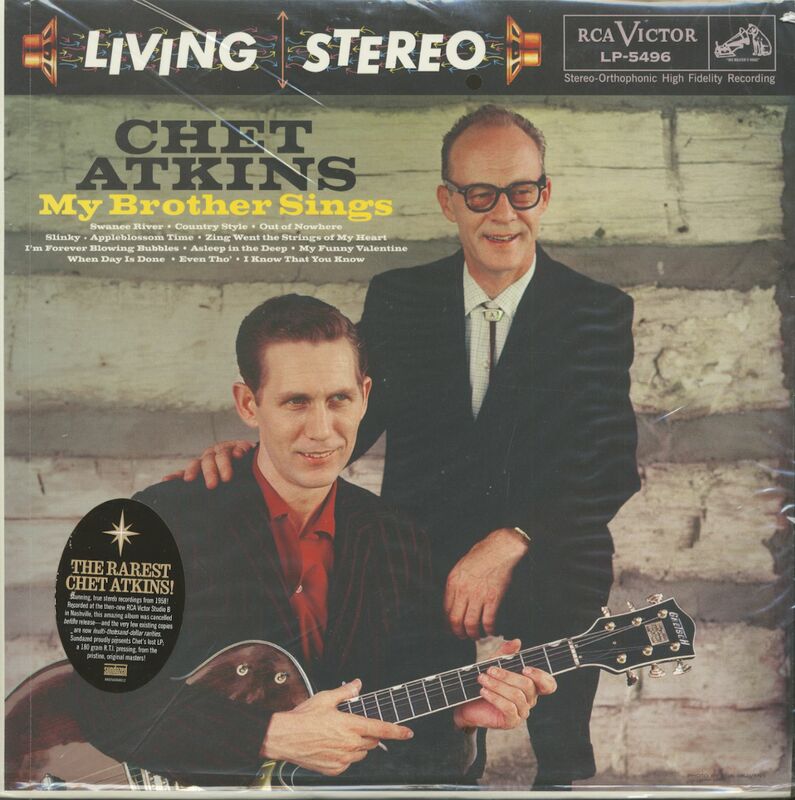 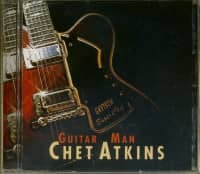 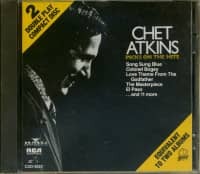 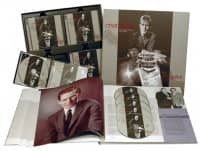 (2016/Sundazed) 12 tracks - Chet Atkins together with his brother Jim Atkins! 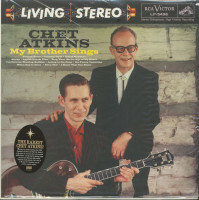 recorded in Nashville July 24 and August 29, 1958! 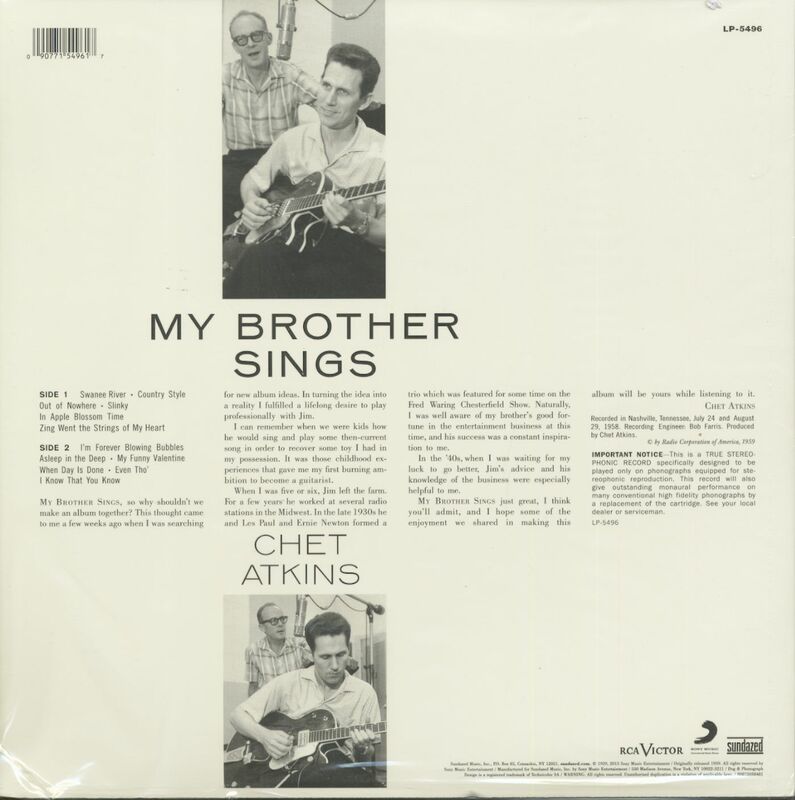 Customer evaluation for "My Brother Sings (LP, 180 Gram Vinyl, Stereo Edition)"